At face value, the term "parts hauler" sounds like a negative description for a vehicle. When you hear about a shop's parts hauler truck, you'd likely imagine a beat-up, dented old workhorse—a vehicle made for running errands, nothing more. 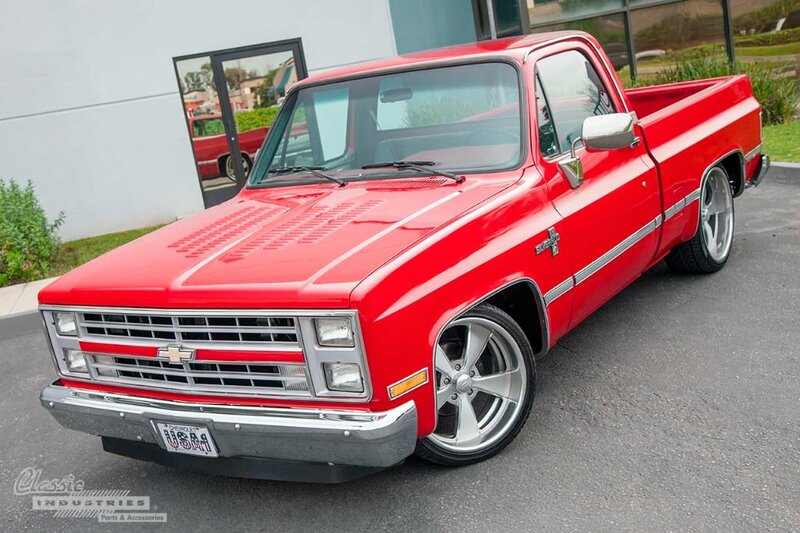 If you're anything like us, you certainly wouldn't imagine something as clean and tastefully modified as this 1987 Chevy Silverado could be an ordinary parts hauler. Then again, once you hear the identity of the shop that built it, you'll understand why it looks as good as it does. 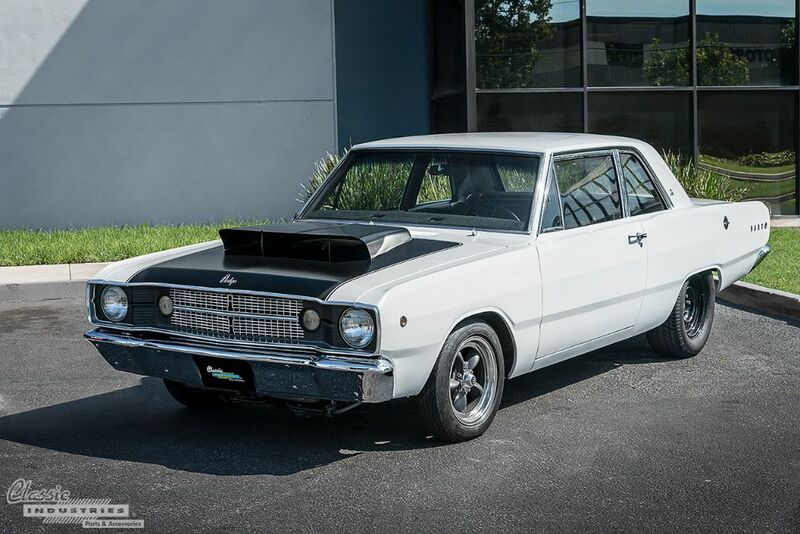 At Classic Industries, we love a good resto-mod build, and this mean 1968 Dodge Dart certainly ticks all the boxes. 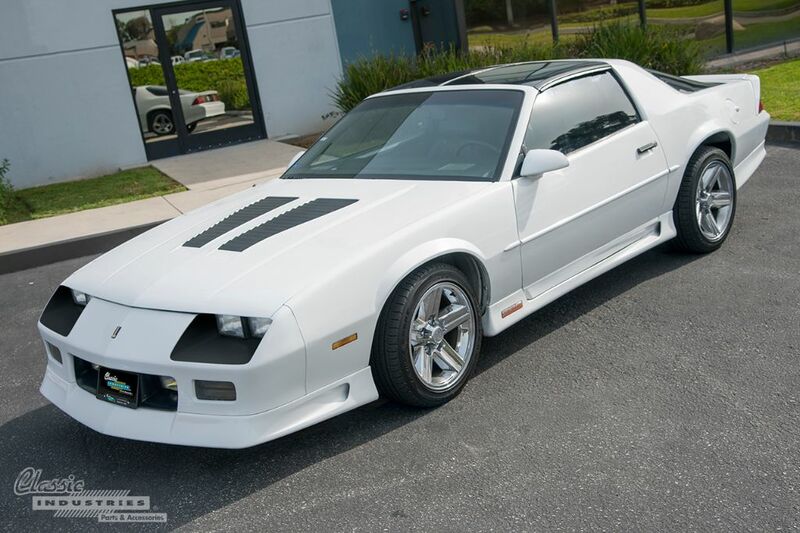 Owner David Fritz, of Irvine, California, knew from day one that he wanted to build an aggressive machine that could do double-duty on the street and drag strip, and he executed his plan over the course of 7 years. When he bought the Dart, it was a humble inline-6 in rough shape, and he tore it all apart to rebuild it with a different purpose entirely. 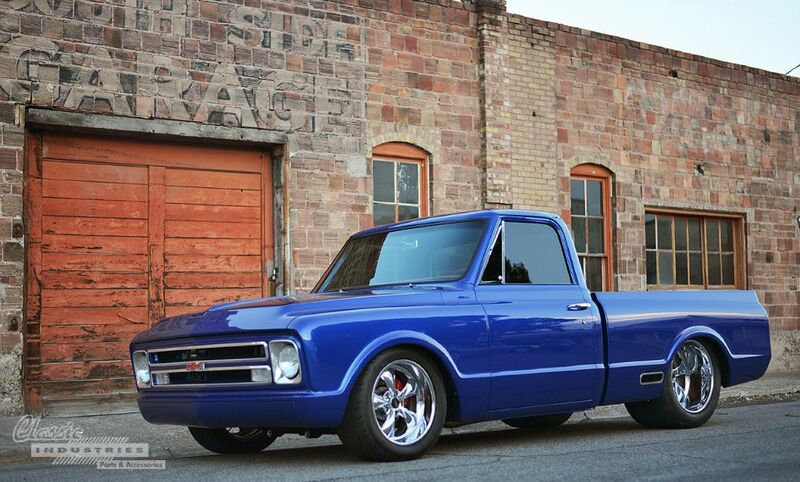 This A-body Mopar car is made to turn heads and win races. As classic car enthusiasts, we love the look of vintage American steel. And when it comes to iconic looks, few cars can top the 1969 Camaro. 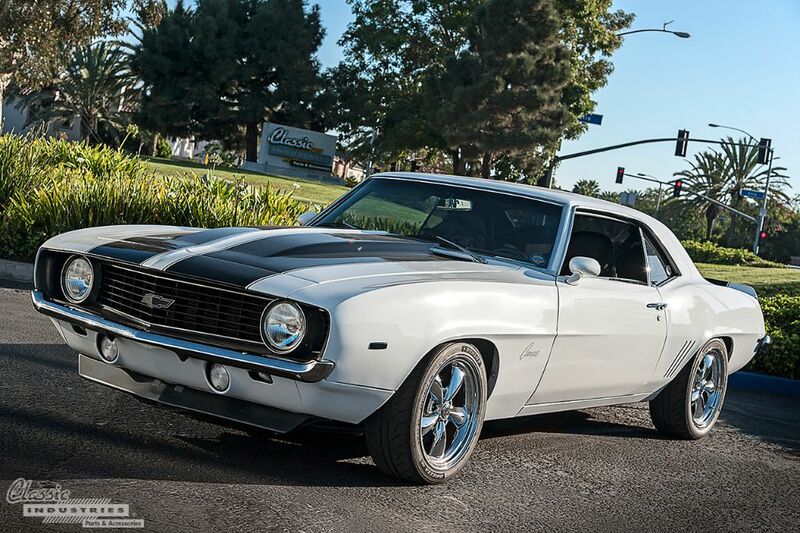 Of all the first-gen F-body cars, the '69 Camaro is often hailed as the most attractive and desirable, and it remains one of the most popular cars we supply parts for. However, there's no denying that automotive engineering has come a long way since the late sixties. Cars are now faster, more agile, and more sophisticated than ever before. So, how can a restorer infuse some of this modern DNA into a classic form? Enter the resto-mod.